Gorgeous! This home belongs in House Beautiful. 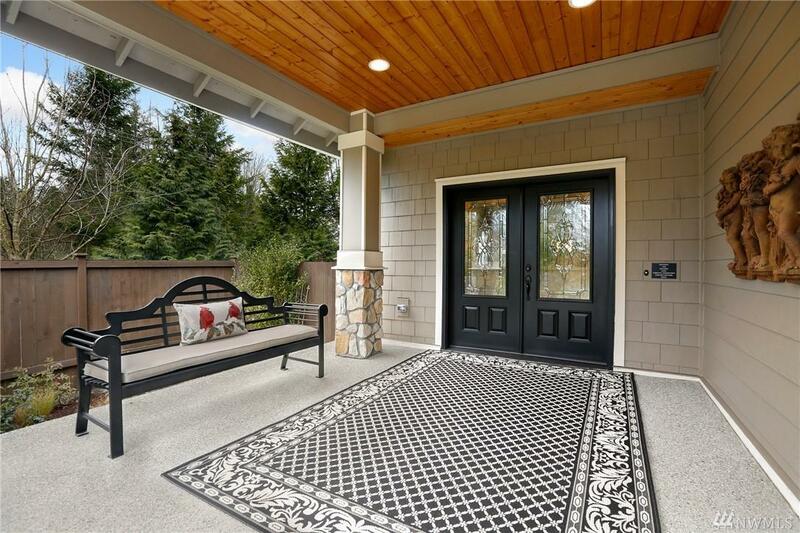 Upgraded double doors w/3/4 Glass Entry, Hardwood Floors & Granite Inlay in Foyer. 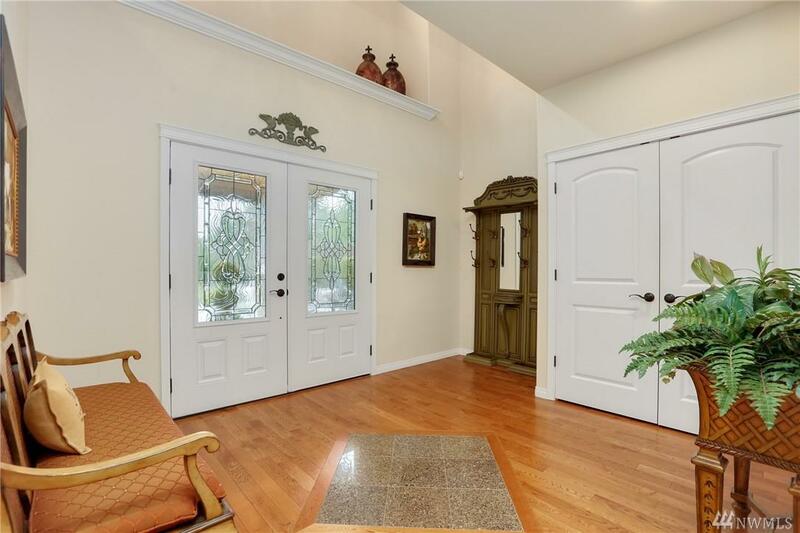 Chef's kitchen w/real cherry cabinets w/crown molding, walk-in pantry, SS appls. French door counter-depth refrigerator, gas cooktop & double ovens. 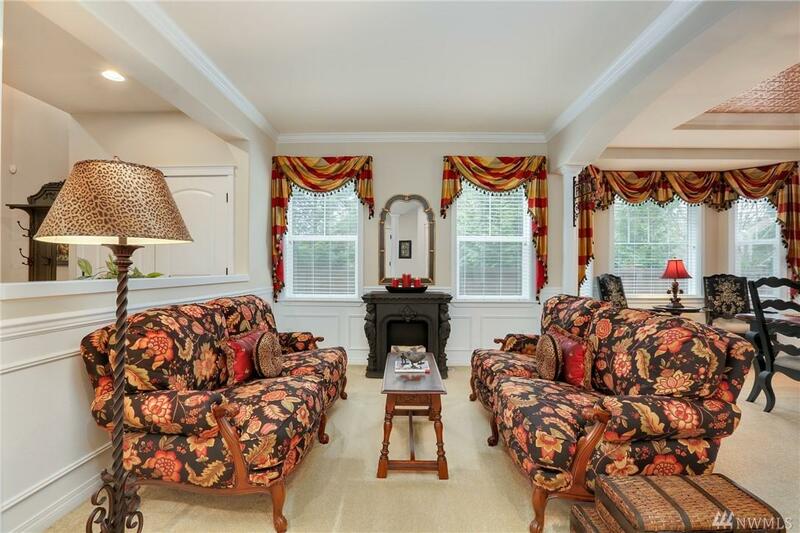 Cozy family rm w/Gas Fireplace w/granite surround built-in speakers. Lg formal dining w/bay window. Master & 2nd bed w/custom organizers. Relax in private master en-suite bath! 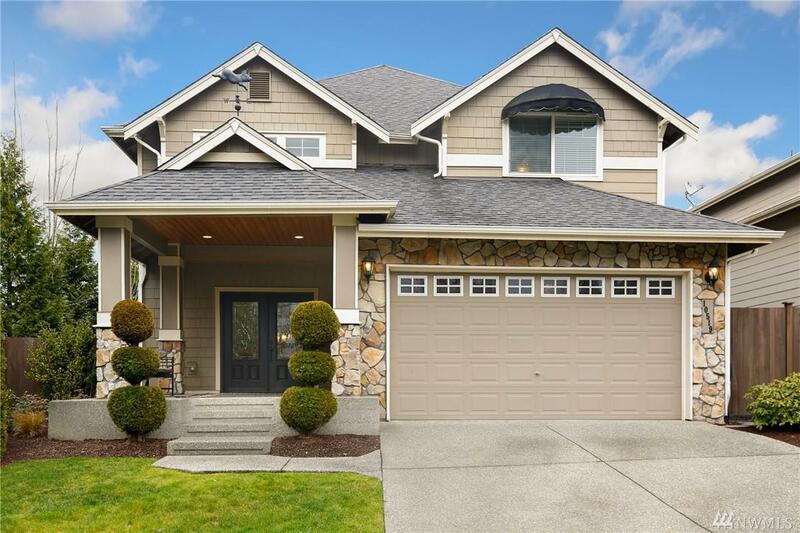 3-car garage, storage galore, AC & more!